Yarraville is a small traditionally industrial suburb in the inner west of Melbourne, between Footscray to the north and Seddon and a more distant Williamstown to the South. Today Yarraville sits near the western end of the Westgate Bridge. Yarraville was a working class suburb until close to the end of the 20th century. The football club was formed in 1903 and played in the Victorian Junior Football Association where it was successful. 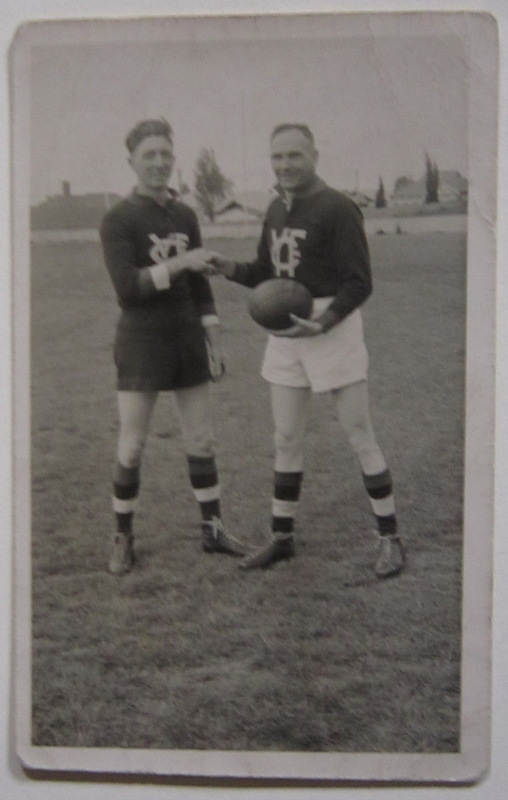 In the 1920's the VJFA was associated with the VFA as a junior competition and in 1928 Yarraville joined the VFA. Yarraville had an up and down time in the 1930s with finals appearances in 1930,1933, 1935 and 1937. The club's highlight was the first premiership was in 1935. But there were also bottom four finishes in 1932 and then 1938, 1940 and 1941. Wooden spoons in 1948, 1949 and 1950 summed up the clubs prospects immediately after the Second World War. By the 1950's the club regularly placed in the middle of the competition and by the 1960s the club was strong enough to remain in division one when the competition split into two divisions. Not only that but the club picked up it's final VFA premiership in 1961. Later, as demographics and industry moved away from the suburb, Yarraville joined the VFA second Division where it performed well until financial trouble caused the club to bow out of the VFA prior to the start of the 1984 season. In 1928 Yarraville played in White jumpers with a Red V. Note the colourised photo from the 1929 Australasian. 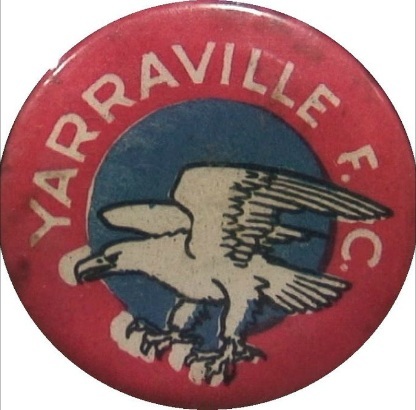 In the 1930's Yarraville played with a YFC monogram on their fronts.